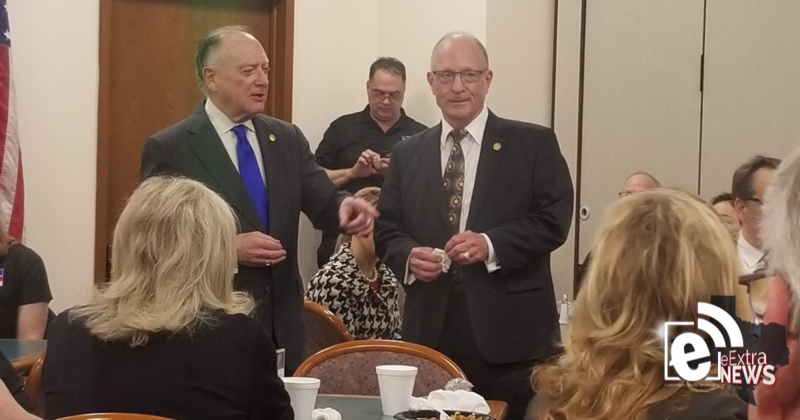 Senator Ralph Hall and Representative Dan Flynn spoke to the Greenville Chamber of Commerce and Hunt County community leaders during breakfast this morning at the Capitol in Austin, Texas. “I really appreciate so many people coming down. We’ve had a slow start to our session this year, but we are working hard to address those topics that are important to your area, such as property tax relief and education. It’s a great process and nothing comes easy or quickly in the 142 days we work every two years. However during this time, we are working hard for the people of the great state of Texas,” said Rep. Flynn. Another light-hearted moment in the room was when Representative Flynn and Senator Hall took a moment for a photo opportunity. Senator Hall then took the floor to address the group. “I think it’s commendable that the people of Hunt County are here today. Government is about the people and for the people. We all need to work together. We can’t fix problems if we don’t look at them and address them together,” stated Hall. everything else. 52% of funding goes to Education, 33 percent to healthcare and 15 percent for everything else which includes roads, parks and wildlife, jails, etc. 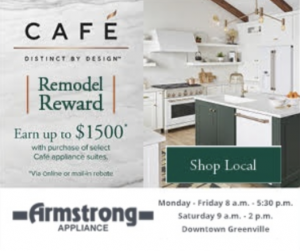 Armstrong Appliance is your locally owned and operated appliance store located in downtown Greenville. Right now, earn up to a $1,500 with the purchase of select Café appliance suites. For appliance repair call 903-455-6220. 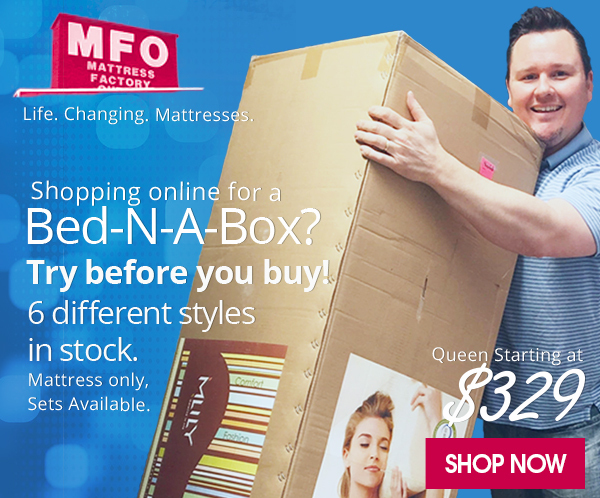 “We only have a certain amount of money to work with. 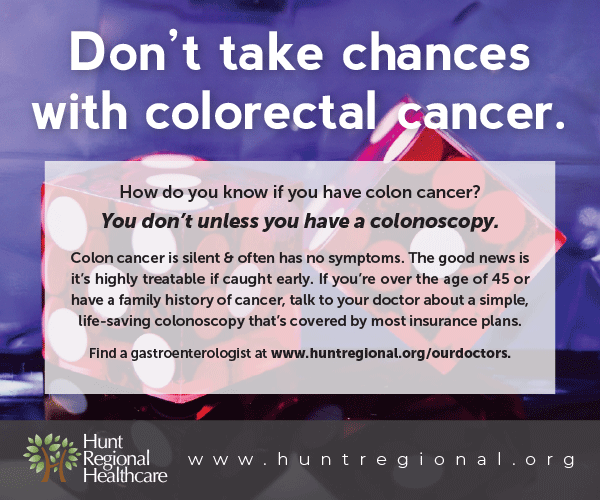 So when we hear some voters want more money to go to Healthcare, then we have to do one of two things; we can raise taxes, or we can take away funds from some other entity and give it to Healthcare. See how it works? And I am sure none of you want your taxes to go up? When we talk about tax relief, then we are going to need to take away from something else,” said Hall. Follow us today as we report from the Capitol in Austin on Hunt County Days. PreviousTexas lawmakers have tried to end daylight saving time for years. Can they do it this session?